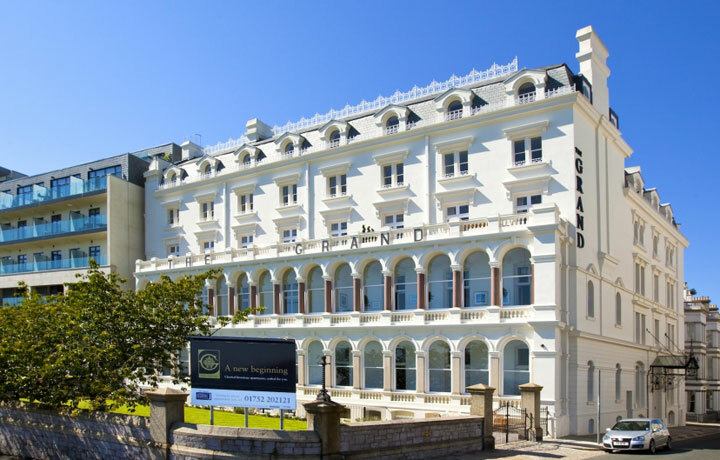 ‘The Grand’ on Plymouth Hoe – was recently converted to luxury owner occupied apartments and Polybutene-1 (PB-1) piping and plumbing systems were utilised in the underfloor heating and hot water systems in the £8 million renovation project. 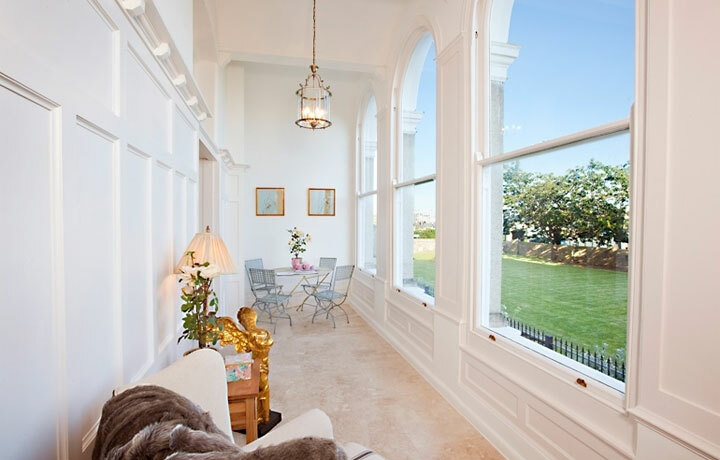 The project on one of Plymouth’s iconic buildings converted a well known hotel into one of its most sought after addresses – including 24 elegant two and three bedroom apartments. PB-1 case study provided by courtesy of Polypipe Building Products. The Grade II listed Grand Hotel has stood sentinel on the world famous Plymouth Hoe since it was built back in 1879 and it was run as a hotel up until 2003. It forms part of Plymouth’s parade of Italianate buildings that are so recognisable along the seafront. A fire in 2003 rendered the hotel unusable and despite the roof being replaced, it stood empty and unused until 2009 when Devington Homes, renowned in the area for it's exciting new homes and renovation projects, took on the task of restoring it to its former glory – but with a change of use from a hotel to a high class owner occupied apartment building. The restoration work was carried out by North Cliff Construction Limited and the project was managed by Garry Hatton. “The location of this development and the quality of the apartments meant we needed high quality products to help us achieve the desired effect and finish,” said Garry. “So it was natural that amongst the huge number of products we needed to specify, Polypipe Building Products would be well represented." Plastic plumbing systems are recognised by most professional heating engineers and plumbers as offering the ideal response to most projects. This is particularly the case in complex older buildings where much thicker walls and a myriad of tight spaces make working with copper pipe a time consuming, tedious and very expensive option. Secure plastic plumbing systems made from Polybutene-1 piping and components offer the flexibility to easily bend around obstructions in older buildings and to run inside new walls formed within the shell of the building. Utilising Polybutene-1 plumbing products to create the water carrying system for underfloor heating and hot water within complex older buildings simplifies renovations which would be otherwise be more complex and expensive. 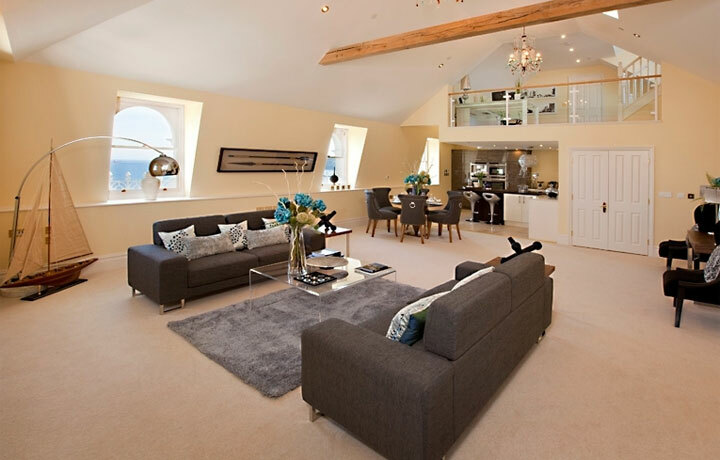 Polypipe offers underfloor heating systems (UFH) for every application and in The Grand, with floating floors, the Polypipe Floating Floor UFH system was the obvious response to the requirement for top quality and evenly spread heating throughout the apartments. Many of the apartments have higher ceilings than modern homes, so it’s vital that effective, even heating is available; and that’s exactly what they received from Polypipe UFH. With the floating floor plates laid, and the Polybutene-1 piping fitted into the pre-formed grooves of the heat spreader plates, this ensured that the available heat traversed the whole floor area giving maximum comfort levels to the occupants of each apartment. 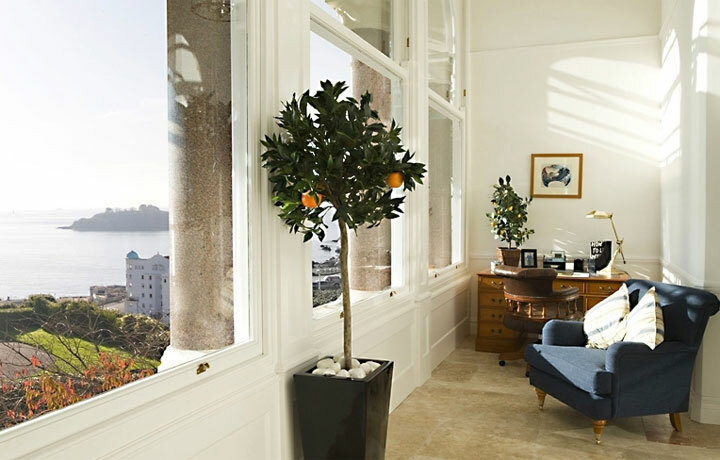 In new apartments such as these, the purchasers expect the highest quality finish and function and this is equally true for those critical details that can’t be seen. The apartments benefit from Polypipe’s Polyplumb plastic plumbing systems to distribute the hot water to the underfloor heating manifolds and to the hot water outlets around the apartments with an efficient, low maintenance and long-lasting system. Also important for a development of this kind is that all grey and waste water is taken away from your home effectively and for this requirement, Polypipe’s above ground waste products were utilised. “We’re always pleased when a prestigious project such as The Grand features one of our products; but when products from three different areas of our business are used, it’s even more rewarding,” said Polypipe’s Darren Cockayne. “It’s clear that The Grand is a landmark project for the Plymouth seafront".